Fabulous Hair and Weave Salon has a professional and relaxed environment.The stylists at Fabulous Hair and Weave Salon are committed to providing quality work and to the use of quality products. They attend continuing education classes to stay up to date on hair styling trends and new products. 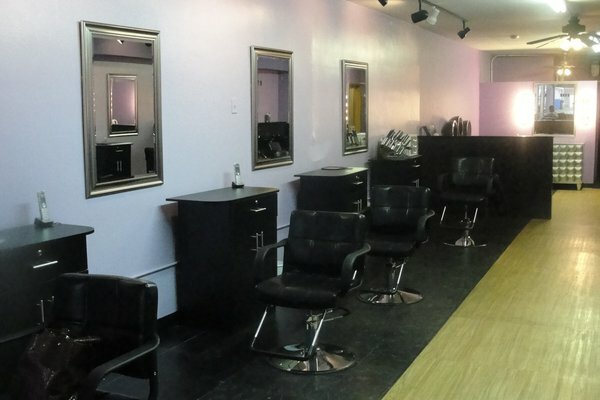 Fabulous Hair and Weave Salon is located in the Ashburn area of Chicago .